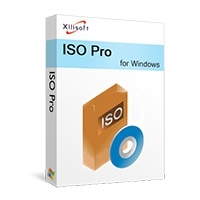 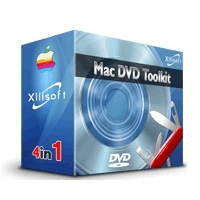 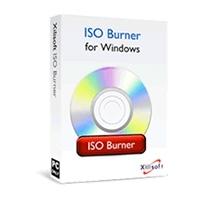 English Description : Xilisoft RM Converter is a powerful rm converter software which helps you convert rmvb and rm to AVI, rm to MP3, rm to MPEG format. 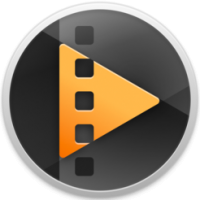 The rm Converter is capable of converting rmvb and rm file to popular video formats including AVI, MPEG, WMV, Divx. 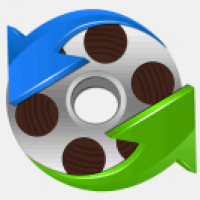 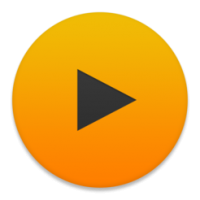 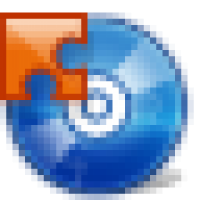 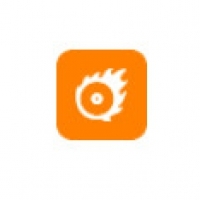 It is also a rm to mp3 converter which provides a powerful way to convert rm to audio formats MP3 and WAV. 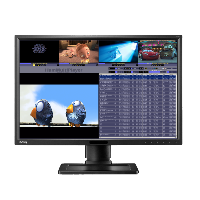 All conversion processes such as rmvb and rm to AVI, rm and rmvb to MPEG, rm to mp3 are very easy and fast with high quality.